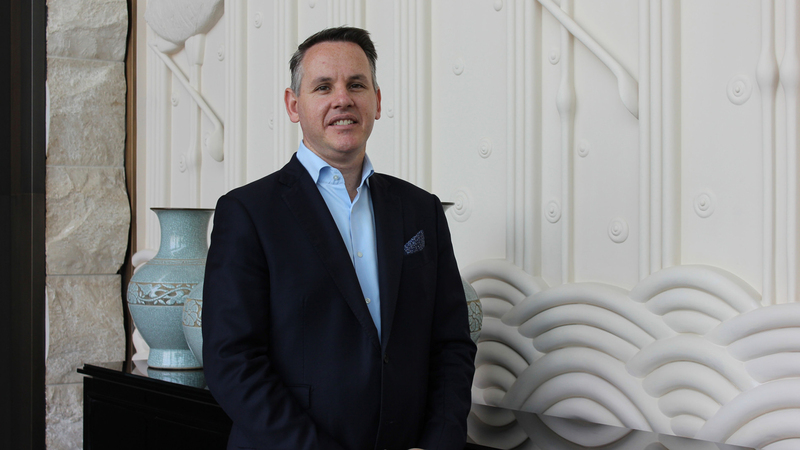 A 20-year veteran of Four Seasons Hotels and Resorts, and formerly with four other Four Seasons properties, Rodgers brings a wealth of international experience, specialising in luxury hospitality operations. As Hotel Manager, Rodgers will oversee the day-to-day operations of the 51-storey Four Seasons Hotel Bahrain Bay, including managing 273 luxury guest rooms and suites, the ultra-spacious spa and wellness centre, seven distinct restaurants and lounges, and the 160 metre (525 foot) long white-sand beach. Rodgers has garnered global recognition for his sophisticated vision and flawless execution in creating the best possible bespoke environments for guests to experience.